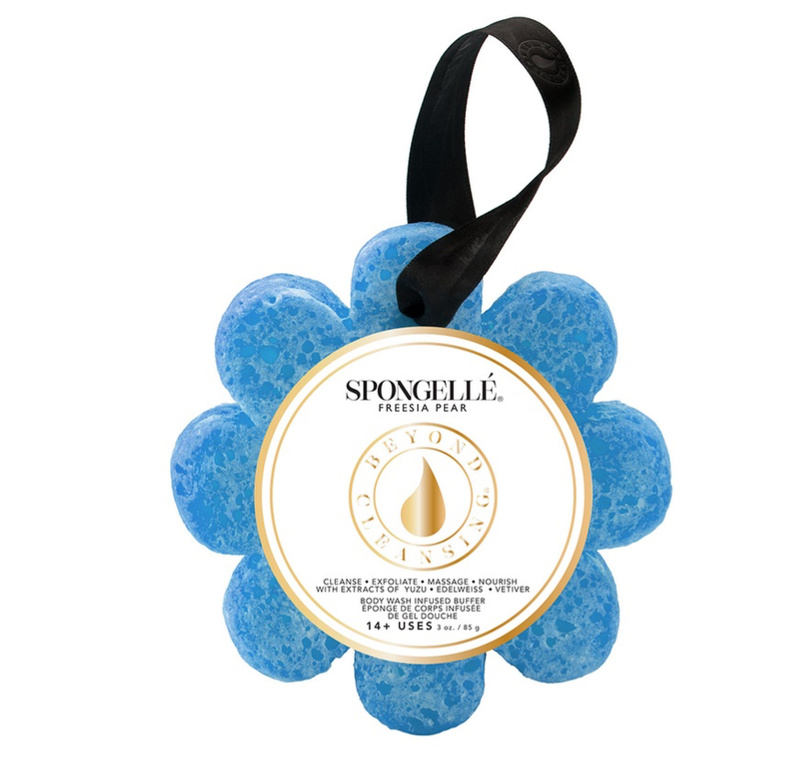 These colorful flowers are designed to cleanse, exfoliate, massage and nourish the skin, from neck to toe. 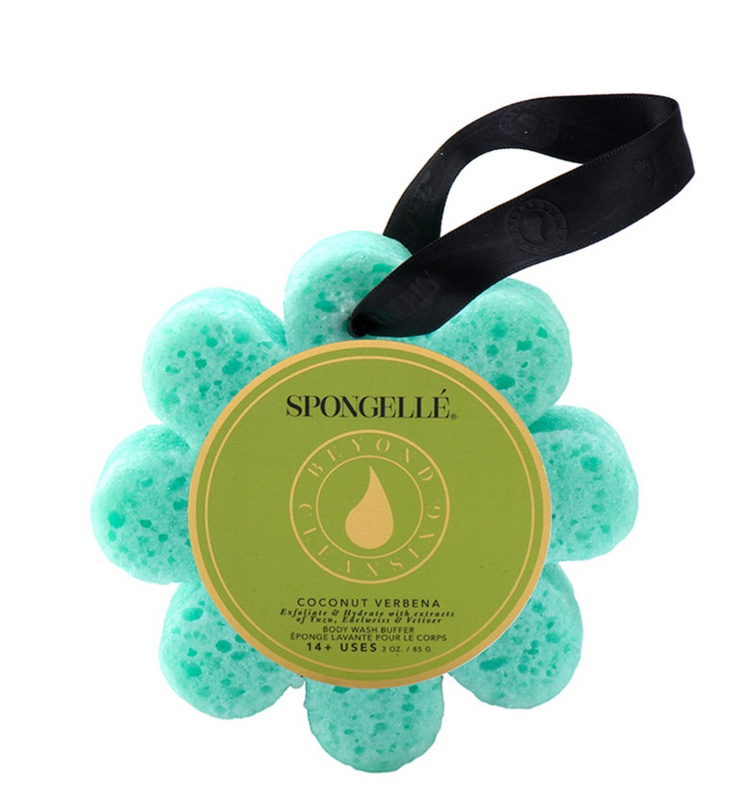 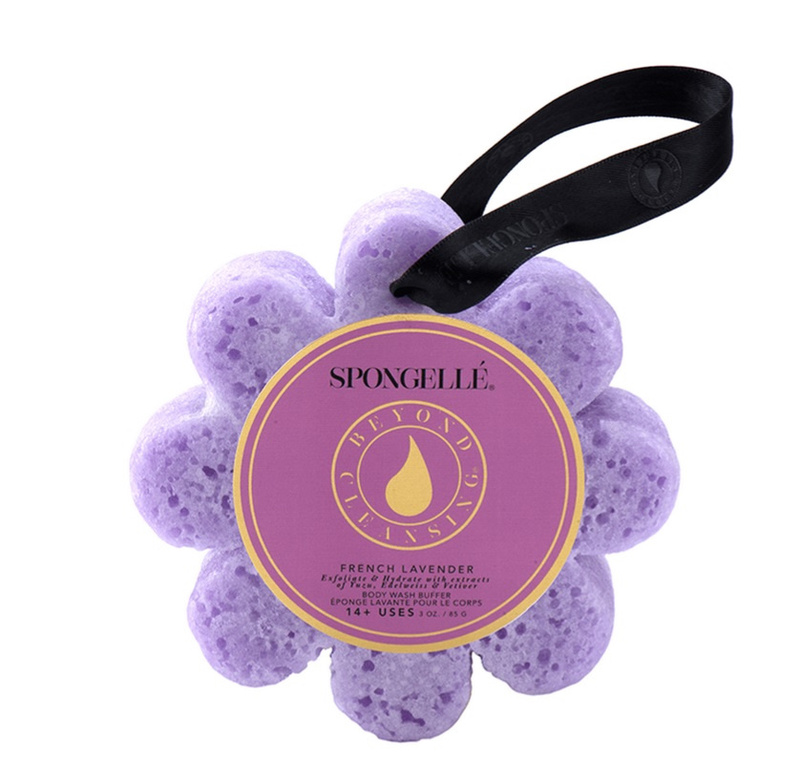 Spongelle's unique Body Wash Infused Buffers change instantly under water as you squeeze, from a sensual exfoliating massage texture to as soft as silk. 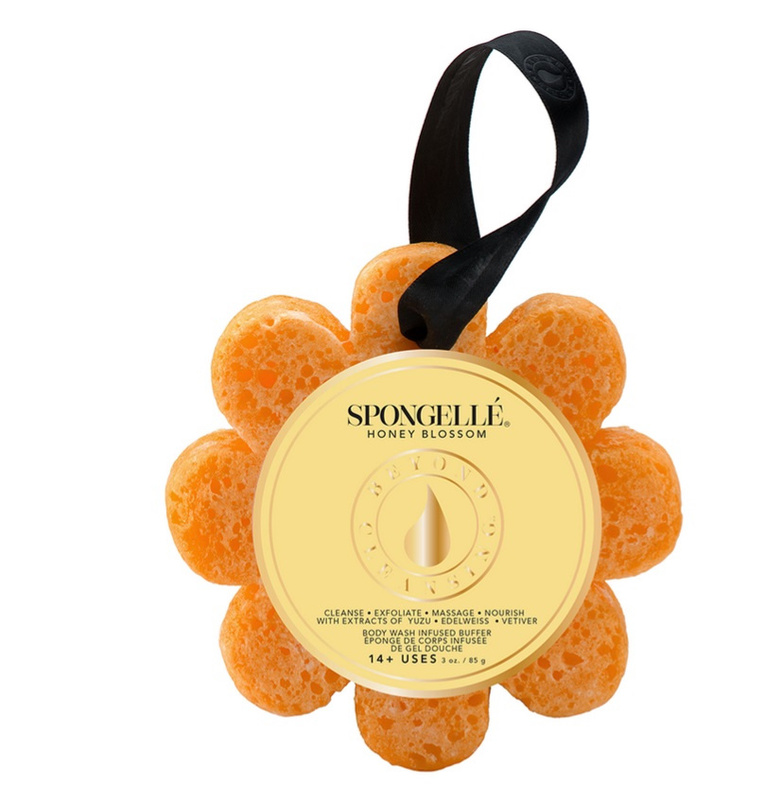 Patented technology provides a guaranteed number of 14+ washes.